Perfect for any occasion. 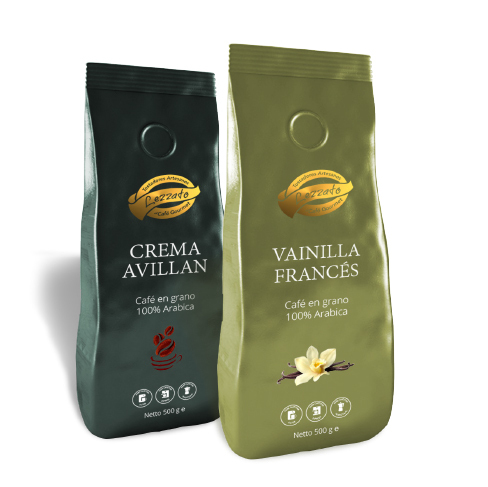 Our flavoured coffees are carefully roasted in small batches and flavoured using only the finest Central American Arabica beans and well balanced flavourings enrich the coffee. They do not contain any alcohol and are gluten free.